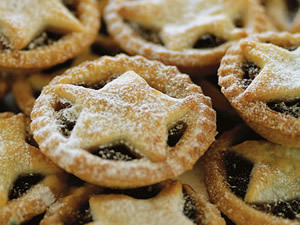 The Christmas Fayre (formerly St Andrewstide Fair) will be held on Saturday, 29th November 2014 commencing at 2.00pm in Wentworth School. There will be stalls, cakes, refreshments and a raffle. 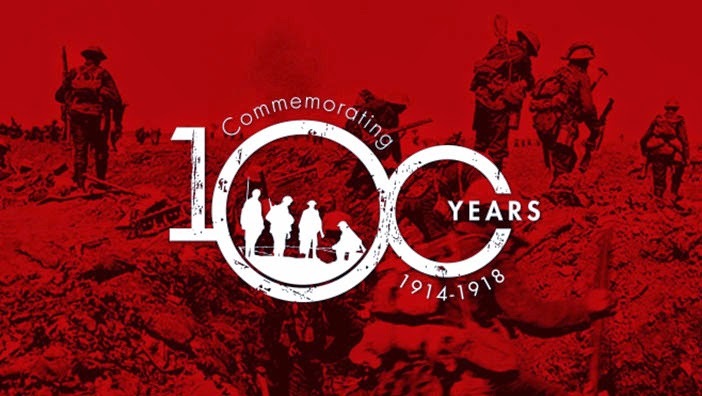 Join us for a special Service of Remembrance to recall the sacrifices of servicemen and women in past and present generations as well as to commemerate 100 Years since World War One. On Saturday, 6th December 2014 at 7.30 pm Escafeld Chorale invite you to join them in Celebrating Christmas in Words and Music with Mince Pies and Mulled Wine (or Tea or Coffee) at Wentworth Church. Saturday 27th September at 7.30 p.m. The choir was founded in 1974 by James Kirkwood, head of music at Thornbridge School in Sheffield as the Radio Sheffield Choir and is now a 50 strong mixed choir with a reputation for high quality and an extensive range and repertoire, conducted by Neil Taylor, Director of Music at Sheffield Cathedral. This year in 2014 it is celebrating its 40th Anniversary. The Radio Sheffield Choir quickly gained a reputation for singing music that the man and woman in the street enjoyed. The choir was featured on Radios 2, 3 and 4, including two very successful performances on the programme, ‘Glamorous Nights’ on Radio 2. In 1984, after ten years of working with Radio Sheffield, the choir changed its name to The Sheffield Chorale, increased its membership through audition, and took on board large choral works with orchestra. The choir has raised many thousands of pounds for local and national charities through many of its performances, of which its main one, the annual Festival of Lessons and Carols at St. John’s Church, Ranmoor, has always remained a popular and well-attended event. They will be demonstrating their versatility with a wide range of music, from Palestrina to more contemporary and popular items. 2010 saw the restoration of the magnificent Father Willis organ in Wentworth Church. This concert continues the celebration of the completion of this wonderful instrument. Darius performed magnificently for us in 2013 and we are delighted that he is willing to return in 2014. Darius Battiwalla began his musical training in London. He moved North when he was appointed Organ Scholar to Leeds University in 1984, where he studied organ with Graham Barber and piano with Martin Roscoe. After graduating with first-class honours, he studied at the Royal Northern College of Music where he gained performance diplomas in organ and piano accompaniment. During his time at the RNCM, Darius was awarded the prize for best lieder accompanist by Brigitte Fassbender, and was the only student to be awarded concerto appearances on both organ and piano. He has since been working as a freelance pianist and organist and is musical director of the Sheffield Philharmonic Chorus. He has played with the Hallé, BBC Philharmonic, the Orchestra of Opera North and the Northern Sinfonia. He plays in chamber groups with members of the BBC Philharmonic, Opera North and the Goldberg Ensemble, with whom he has appeared in the Huddersfield Contemporary Music Festival. Friday 26th September at 7.30 p.m. The Quartet's repertoire ranges from Haydn to contemporary composers such as James Macmillan and Harrison Birtwistle and they have premiered numerous works by talented composers of their generation. They have performed at all of the major UK Festivals and at a number abroad, from the Prague Spring to New York City's "Mostly Mozart" Festival. They have toured throughout Europe, Scandinavia and North America and have made concert tours for the British Council in Ecuador and Nigeria. The Wentworth programme will include Haydn quartet Haydn quartet Op 64/6 in E flat, Beethoven Op18/4 in C minor, and the G minor Debussy quartet. Originally the band was formed in 1906 as the Birdwell & District Subscription Prize Band and became known as the Birdwell Brass Band. During the early 1950s, under the direction of Mr Winn Moore, members arranged that, as many came from Barrow Colliery, the band would become the Barrow Colliery Band. In the late 1960’s Mr. Frank Jaques was appointed as musical director and in a period of just five years the band moved from the 4th to the 2nd section. The 80's were a time of great success for the band. Brian Dyson, Ken Johnson, Steve Sykes and John Hopkinson conducted the band to a series of contest successes. Aware that, in 1989 the mining industry in the area was in decline, John Hopkinson approached the Barnsley Building Society which was happy to support, and an agreement was made which gave the band financial stability and a new name - The Barnsley Building Society (Barrow) Band. The band achieved a hugely successful 2nd place at the 2010 Pontins contest. Following this success, sponsorship was taken on by the Barnsley Chronicle newspaper which supported the band for two years. 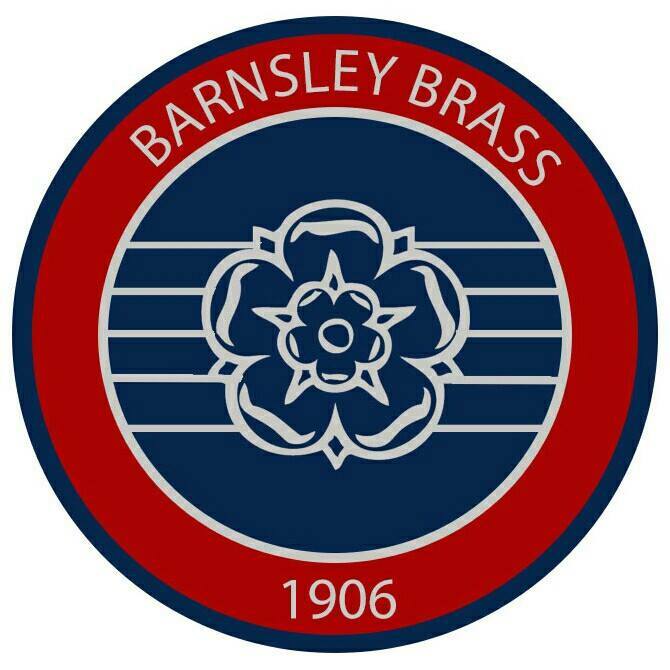 In 2012, the band became independent and adopted the name Barnsley Brass. The band continues, under the direction of William Rushworth, to provide local communities with high quality musical entertainment and we are delighted to be able to welcome them to Wentworth.